Let Yost Appliance Safeguard Your Appliances This Winter. What could be worse than your oven breaking in the middle of cooking dinner? The last thing you want is a room full of hungry relatives! If you are cooking, you don't want to risk having your appliances break down on you. Our technicians are trained and ready to help you in a professional manner. 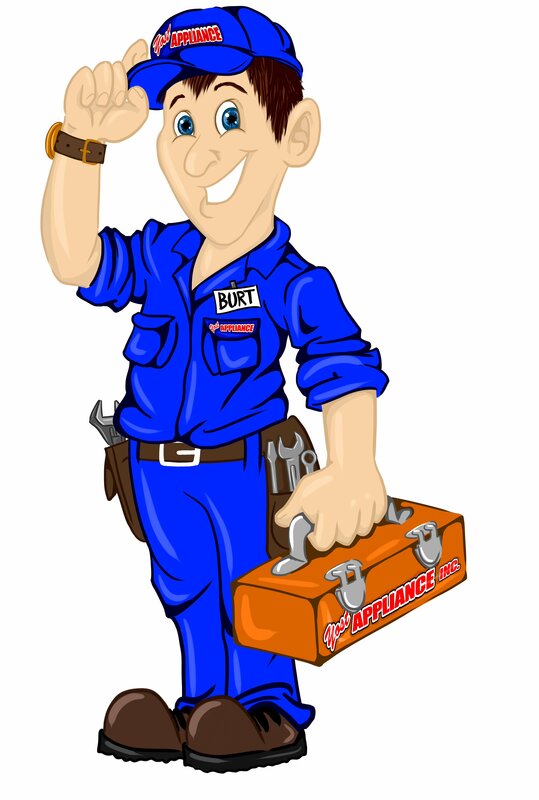 We are the most trustworthy and experienced team of appliance repair technicians in the area. Don't take our word for it! Check out our customer comments. 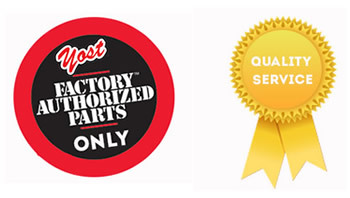 Call Yost Appliance at 805-966-2846 for fast and reliable service. When you buy an appliance, you make an investment. So, when it stops working, you want to try to get it fixed and keep it around as long as possible because we all know appliances are not cheap. That’s where Yost Appliance Inc. comes in. 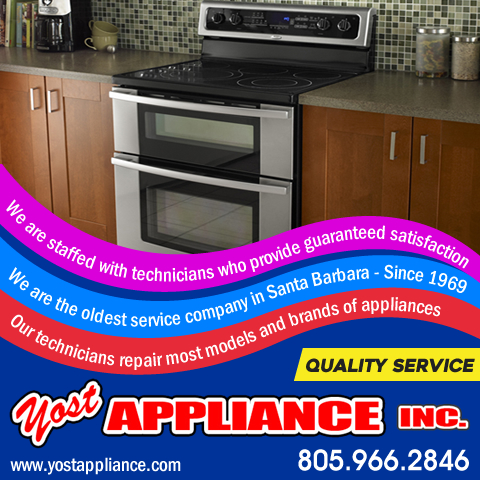 Serving the Santa Barbara community and surrounding areas since 1969, Yost Appliance knows you depend on your appliances and need them to be up and running again as soon as possible. That’s why same day service is available. 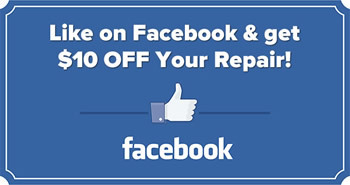 Service calls are also free with repair every time. 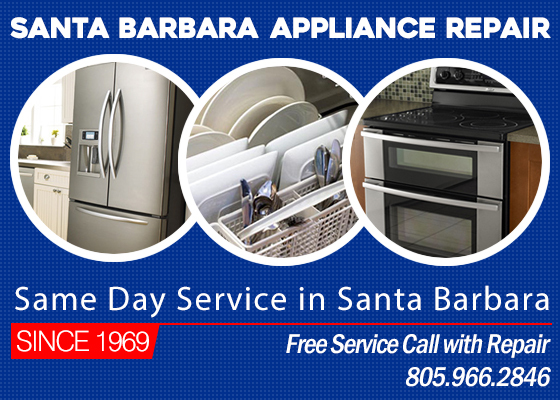 Our Santa Barbara appliance repair company services almost every appliance you can think of. From washers, dryers, garbage disposals, freezers…you name it and there is a technician who will come out and assess the problem. Yost Appliance services a long list of appliance brand names from Kenmore to Samsung to Whirlpool, just to name a few. We would like to thank our customers for choosing Yost Appliance over the years. We are grateful to our customers for their support and enthusiasm over the years. A: Yes, we offer special discounts on our Facebook and in our newsletter. The best way to keep tabs on offers is to check the website and follow us on Facebook. Q: What happens if I’m not satisfied with the work done? A: Yost Appliance has been in business since 1969, we pride ourselves on having the highest number of satisfied customers in the area. In the event you are not happy with your service, we will discuss the repair with you and work with you closely until you are 100% satisfied. Q: How long do I need to wait for a technician to come out? A: We offer same day service in the Santa Barbara area and surrounding areas. to receive this special internet discount! Professionally trained Yost Appliance Inc. is standing by to immediately repair any of your appliances. We are the oldest appliance repair company in Santa Barbara, CA and began repairing appliances over 3 decades ago. We have been servicing Santa Barbara, Goleta, Carpinteria and other surrounding areas since 1969 with same day service and are able to service almost every make and model of appliance on the market. Service calls are free with repair every time. Washing machines, Dryers (gas and electric), Dishwashers, Ovens (gas and electric), Stoves (gas and electric), Ranges (gas and electric), CookTops (gas and electric), Microwave, Ovens, Garbage disposals, Trash compactors, Refrigerators, Freezers, Refrigerator, Ice machines and ice makers, Range, Hoods.